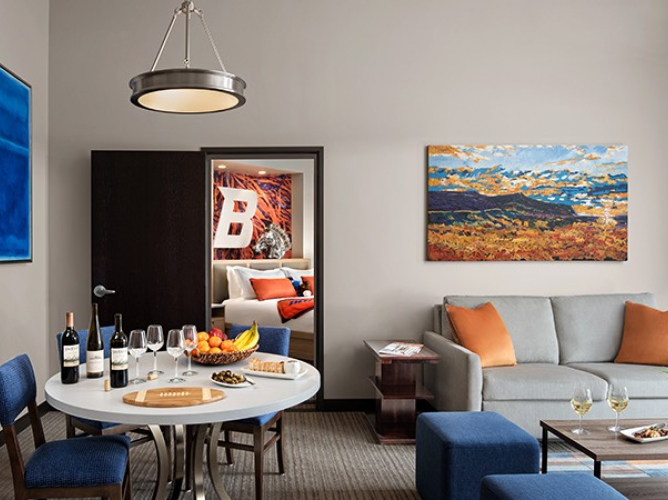 Situated in the city center of Boise, the Inn at 500 Capitol is an upscale boutique hotel where pride of place, exceptional service, and thoughtful amenities come together to create the ultimate luxury experience in Idaho’s capital city. 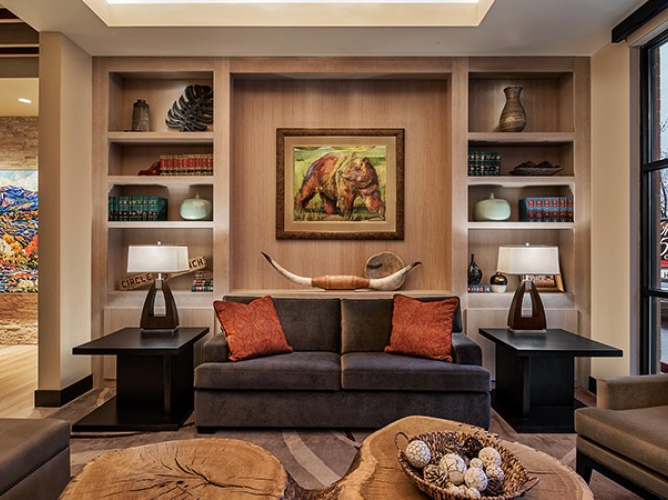 Designed with your satisfaction in mind, each stylish detail of our hotel, from the complimentary Mercedes-Benz shuttles to the local wine tastings in the lobby, incorporates the comforts of home into your sublime Idaho stay. *A fee of $75 per pet/per stay will be applied, with additional fees for Spa Suites and Penthouses. **Based on availability and must be arranged prior to pick up. Find out how here. The perfect place to unwind, our spacious suites and luxury penthouses are packed with plentiful amenities, including beautiful balconies, gas fireplaces, and private Butler’s pantries. 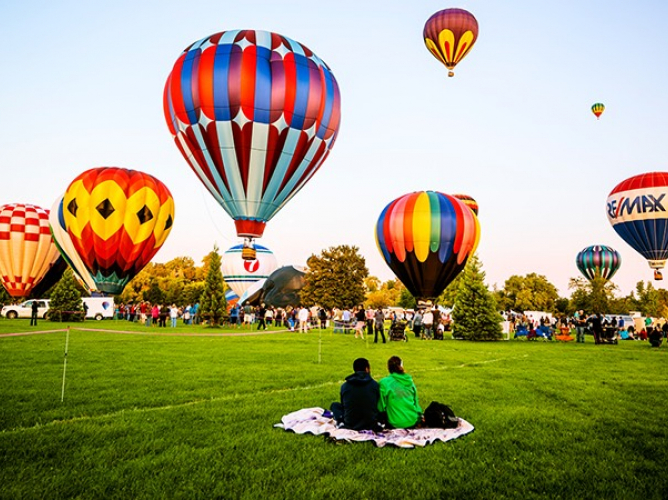 From local wine and beer tastings to unique themed rooms, we deliver an authentic Boise experience. Colorful murals and works by local artists create a style you simply won’t find anywhere else. We’re unmatched in hospitality, and we’ve got the accolades to prove it. From the welcome glass of wine upon check-in to the luxury transportation, the details define us and our guests come first. 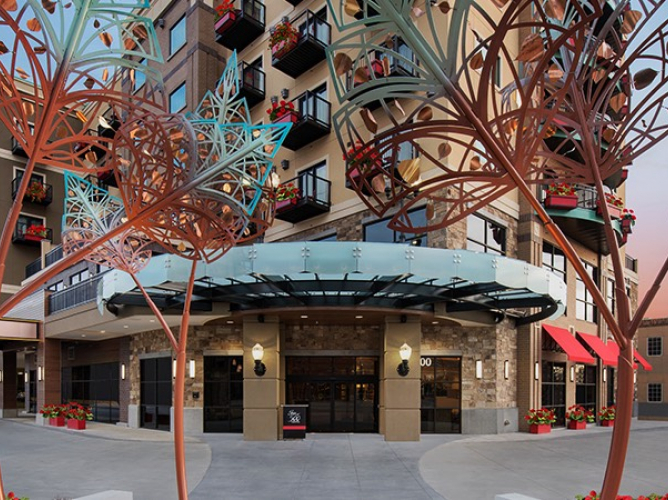 Stay with us in the heart of downtown and wake up within walking distance of the Boise Convention & Visitors Bureau, Julia Davis Park and Zoo, the Discovery Center of Idaho, and the Boise Art Museum.